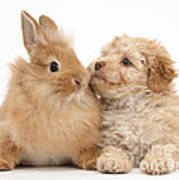 There are no comments for Puppy And Rabbit. Click here to post the first comment. 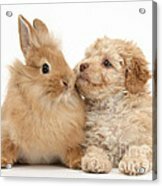 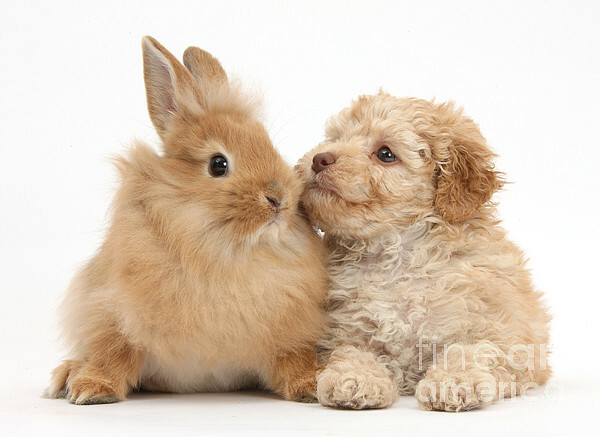 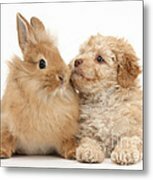 Toy Labradoodle puppy and Lionhead-cross rabbit.